Liam Gallagher performed at Lollapalooza Argentina in Buenos Aires on March 17, and video of his full set is streaming online. The three-day event – which saw appearances by the Red Hot Chili Peppers, The Killers and Royal Blood, among others – was cut short when the third and final day (March 18) was cancelled due to severe weather including heavy storms, lightning and winds that cancelled sets by Pearl Jam, LCD Soundsystem, David Byrne and many more acts. “As You Were” topped the UK album charts upon its release last fall and reached No. 30 on the US Billboard 200; the set was co-produced by Greg Kurstin (Adele, Beck) and Dan Grech-Marguerat (Radiohead, Mumford And Sons). Gallagher was recently named Godlike Genius at the 2018 NME Awards during the magazine’s February 14 event at London’s O2 Academy Brixton. 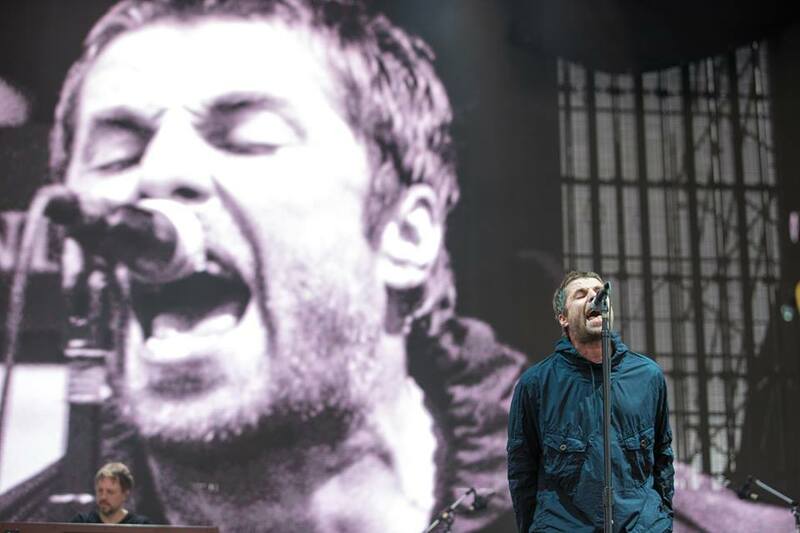 Liam’s brother, Noel, was awarded the honor in 2012, while Oasis have picked up 17 NME Awards over the years.